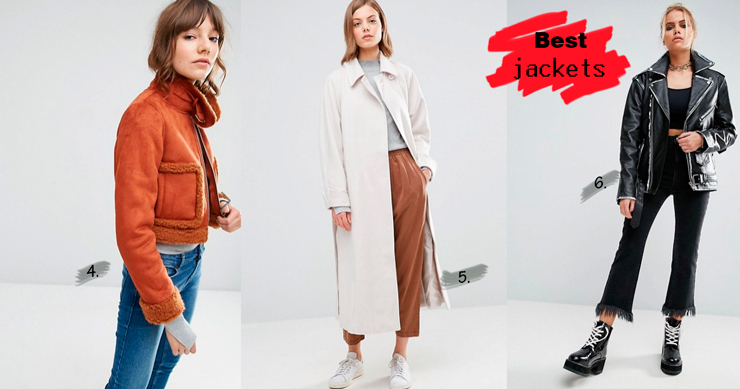 While doing my sunday online research, I bumped into those amazing jackets from my favourite on line shop, ASOS. 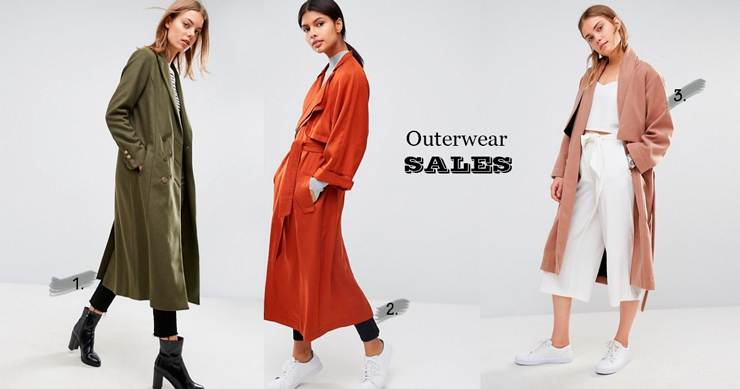 This sales season is the best time of the year to buy a coat. At this time I am very enthusiast with long coats. They make you look taller and slimmer! But of course I couldn't resist posting two short jackets: the edgy black jacket and the gingerish shealing jacket. As you see, they all match perfectly with sneakers and boots as well. Sales time is this season that you can add to your wardrobe classic pieces and also some edge pieces that will make you differ from the crowd. So guys, which is your favourite? Happy Sunday and have a beautiful new week! I love Asos, too! Thanks for the wonderful picks! These pieces are beautiful. I love the second one. That colour is great! Thanks for this!